Testimonials | Neighbourhood Painters Ltd.
We are truly pleased with the paint job which Andy and his cohorts, Matt & Ryan, just completed. Starting with a prompt, courteous and detailed estimate, a very thorough prep job, to cleanup and finishing details, we are very happy. In fact, a couple of our neighbours, having seen them work and the result, are now having their houses done too!
" We were so very pleased with Andy’s professionalism as well as his exceptional work that he and his employees provided! Not only were they very precise with their work, they went above and beyond for our family. They respond straight away to all emails and questions...very pleased and will definitely use his company again for future projects as well as refer them to our friends and family! " Andy was fast; from estimation to completion all within a day. I had a living room re-finished, and some light touch ups to other walls/baseboards. Andy was reasonable with requests for work; even going so far as to do a last touch up on a baseboard I hadn’t mentioned just as he was leaving. He was diligent, direct, and efficient. I respect that, and I’m glad to have worked with him. The quality of work was good, minor details were noticeable, but few and far between, and not at all a drawback considering the pace and due process he worked with. My doors look amazing , like they were factory painted. I was surprised how much time Andy devoted to details and preparation. I did not have to hoover over him “ you missed this and that”, as usually happens with most painters. All the debris were cleaned. Excellent service!
" We have been very impressed with Andy and his team at Neighbourhood Painters! He and his team were on time everyday. They were all very professional. Andy responded quickly to our texts and kept in touch to ensure we were all on the same page. The final product looks fantastic! It was done on time and true to the initial quote. There was a huge hail storm after the paint job was completed and Andy returned to our house to see if there were any touch ups we might need. We have already recommended Neighbourhood Painters to friends. We'll be using them again for our interior as they are excellent at what they do "
" We were very pleased with this company. Andy and Matt are very skilled painters and they very pleasant to deal with. The job was done quickly and efficiently. The house looks lovely thanks to the talents of these two men. We are very grateful and will surely use them again. Highly recommended! " 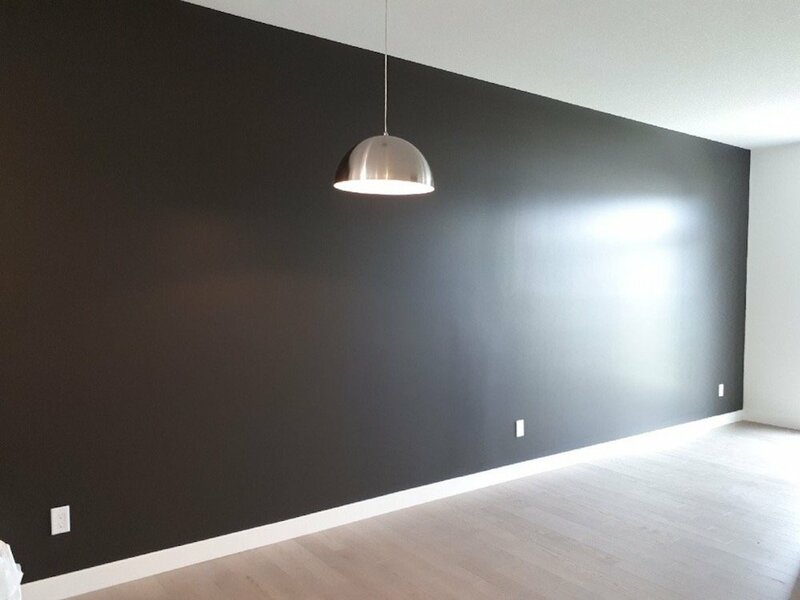 " We contacted Neighbourhood Painters for our new basement. Andy did such an amazing job at a reasonable price! Very clean work and efficient. We will be using this company again for future projects! Keep up the good work guys. " I was called by Andy immediately after placing my ad. He was able to come out right away to give me an estimate. I had a clear understanding from that first meeting what would be involved, the product that he would be using and the application method. It was a fair estimate (not my first) which I agreed to as he was able to start right away and complete the project over the next few days. I always felt that he was very capable, very punctual, friendly and considerate of my home. I am so happy with how he handled the project from start to finish, the cabinets look absolutely beautiful. I would not hesitate to recommend Neighbourhood Painters.
" 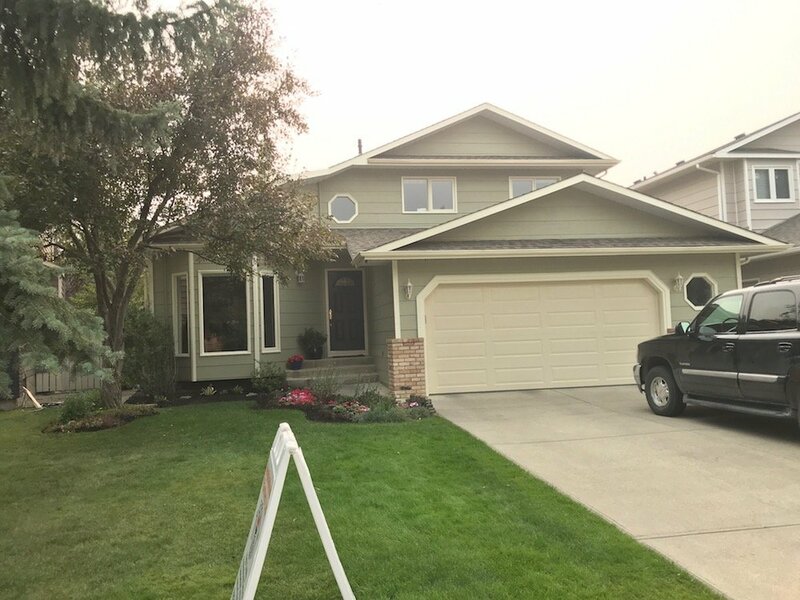 Andy Poirier and his team did an excellent job on painting both the interior and the exterior of our home. Andy is professional and courteous as are his team members. They take pride in their work and checked in with me regularly so that all my questions were answered. I also appreciated their attention to set up and clean up every day so that there was little or no mess. 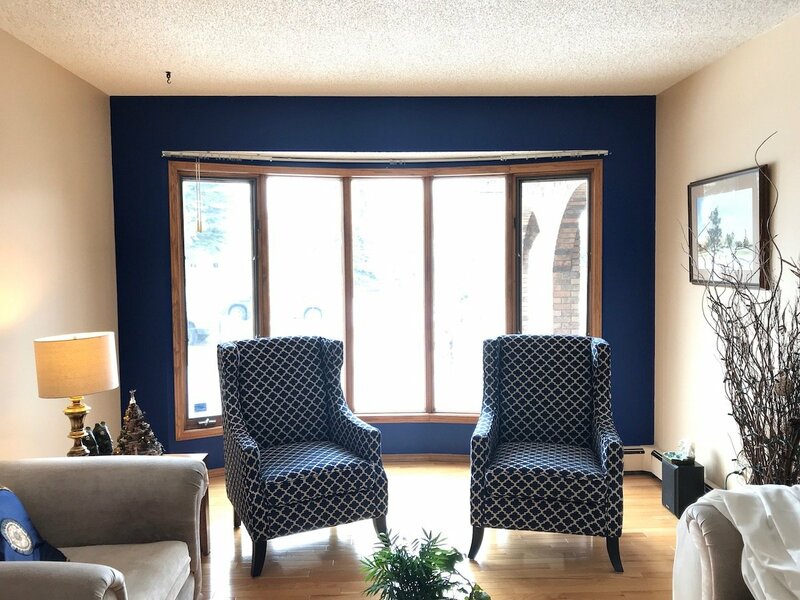 If you are looking for a reputable painter who cares about the customer and quality, then I would highly recommend Andy Poirier and his team at Neighbourhood Painters. " "Andy is very professional and accommodating. 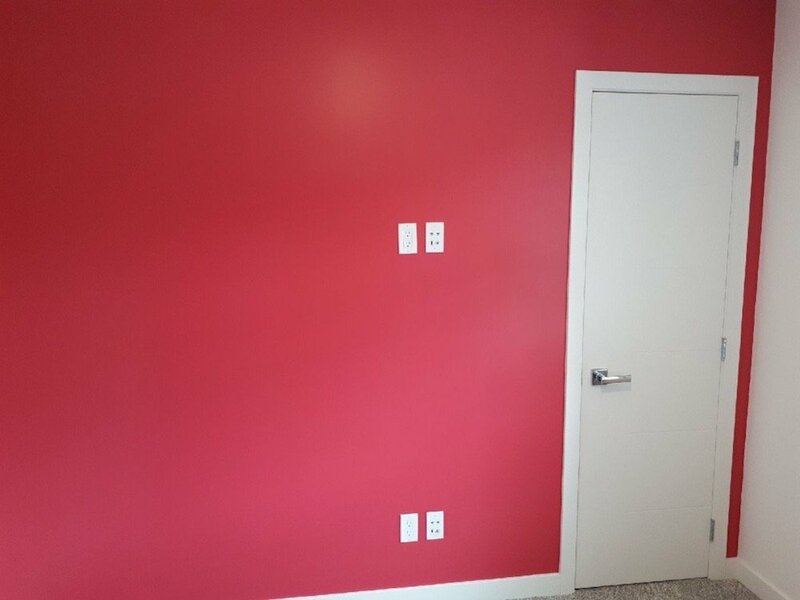 I changed my mind about my wall colours after he had started the project but he was very patient and understanding. They still finished the job on schedule and on budget. Im very satisfied, and recommend this company. : ) "
"Andy and his crew were the ultimate professionals. 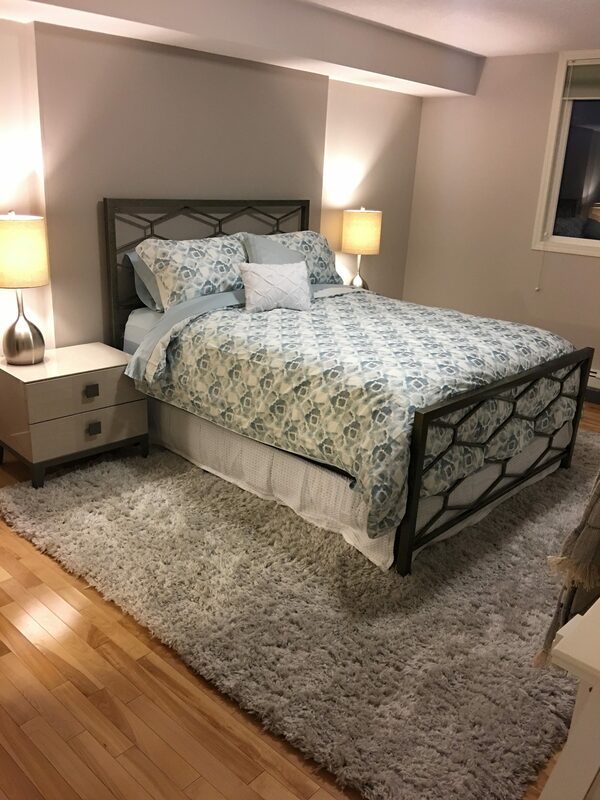 Andy provided a quote that was very competitive, outlining the various paint variety options and providing the necessary color swatches. His crew started when they said they would, finished on time and cleaned up afterwards. The painting was detail-oriented and tidy. They went above and beyond the call of duty in every way. I couldn't be more pleased with the final result! 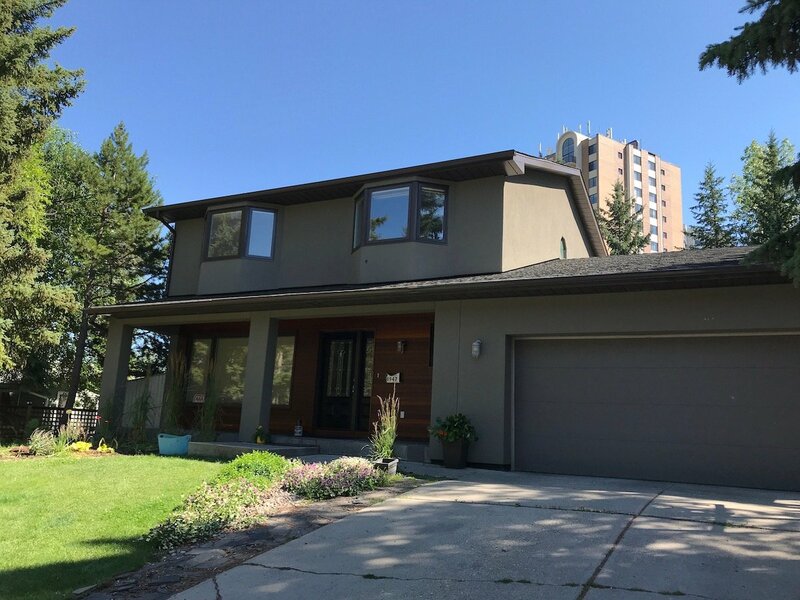 I would highly recommend Neighbourhood Painters Ltd."
" Andy and his team were a pleasure to work with and their attention to detail was outstanding, didn't want to leave until it was absolutely perfect "
Andy was on time, on budget, organized, professional, respectful, and highly skilled. We love our accent walls.
" Amazing company. Got a quote back to us about an hour after assessing. Andy was very good at explaining the process. Matt was out first thing next day and was very friendly and very professional. Matt called to find out if our children would be home soon so as to incovienance us or if he was able to start more rounds of sanding off textured ceiling. The end result was amazing and I wholeheartedly recommend neighbourhood painters. " 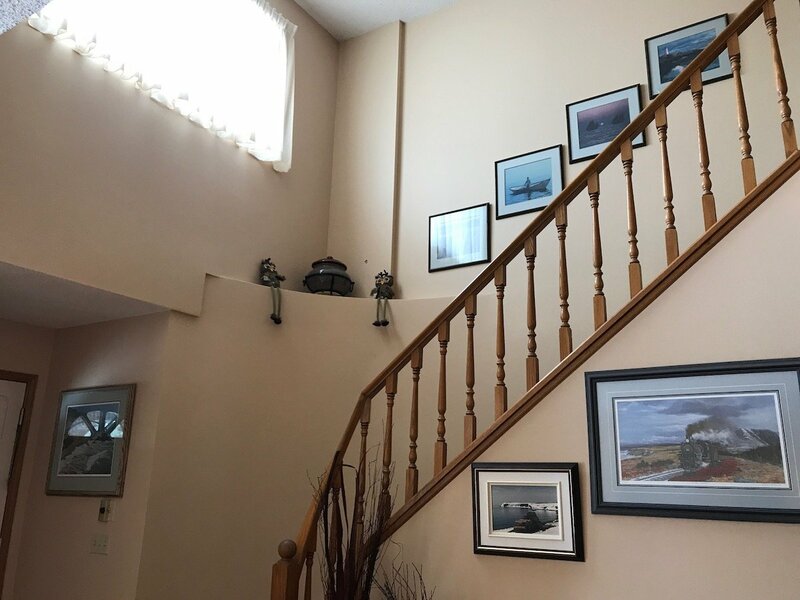 We initially found Neighbourhood Painters Ltd. on HomeStars to help us finish part of the staircase of our home about 6 months ago. 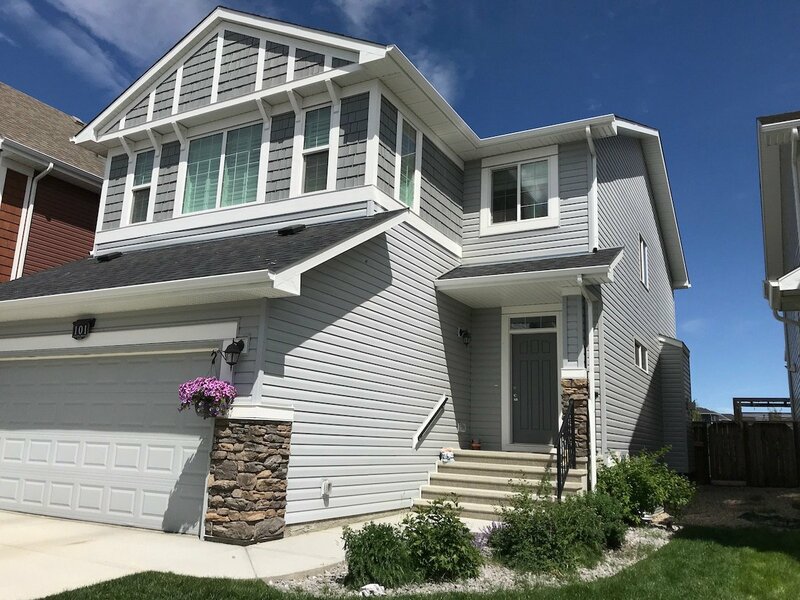 The owner Andy was able to provide a detailed estimate fairly quickly, explained what would be involved and approximately how long the job would take. 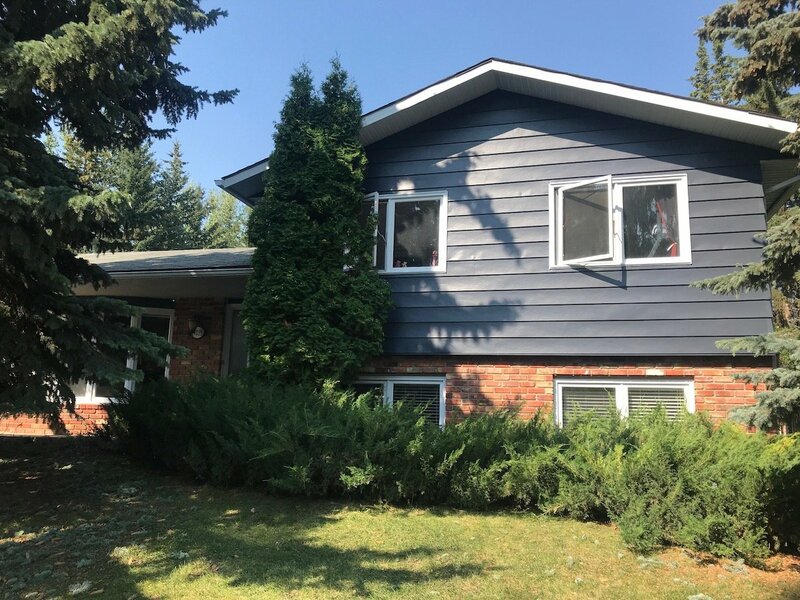 We were very satisfied with the result and the rate is great so we decided to phone them back again last week to finish the rest of the house (Interior wall repairs + painting; Baseboard repairs + painting; Exterior door and window frames repair + painting). They completed the job in a timely manner and the workmanship is superb. Very thorough prep job to cleanup. They are also very responsive in replying to emails and phone calls. Very professional and friendly. Highly recommended. Thank you Andy!
" We had Neighbourhood Painters paint the inside of our house, which hadn't been painted for 20 years. Andy did a great job patching some cracks and dints in the wall and putting a fresh coat of paint. Job looks great! These guys are pros and did the job on schedule, as promised. I highly recommend them. "